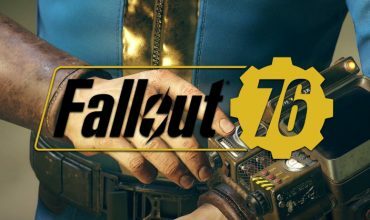 Yesterday was a big patch day for Fallout 76 and while it comes with some much requested and needed changes, it also breaks a few things and has a couple undocumented changes that runs counter to a recent promise from Bethesda to be more transparent and communicate with fans. Patch 1.0.2.0 has a host of changes, from increasing stash size by 50% to bosses actually dropping boss loot. The patch notes have been updated, but only after players noticed that workshop resource collection rates were lowered and the drop chance of certain items had been changed. 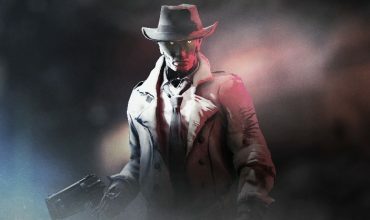 Some of the changes haven’t been confirmed, but players are angry that they have to discover what changed in a patch instead of it appearing in patch notes. One Reddit user took to collecting undocumented changes. 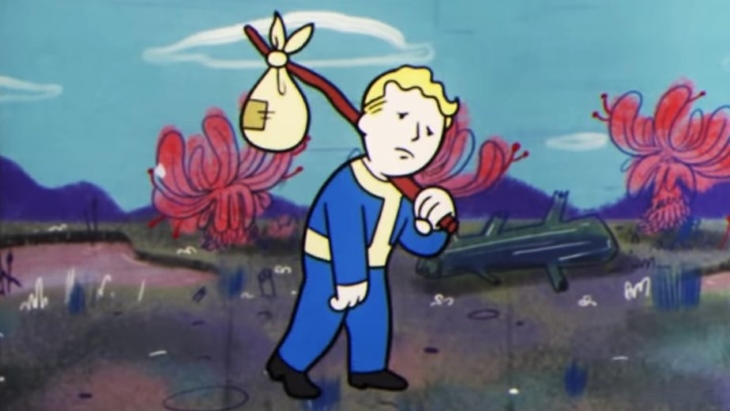 The patch has also added bugs like health bars of enemies refilling after taking damage at range, losing stash contents if dying while browsing the stash and power armour no longer increasing carry weight. The next patch is slated for December 11, with hotfixes due soon. Hopefully, the next big patch doesn’t have ninja changes or add new problems to the game.